Mr. Andrian Matthew “Matt” Cannon, 28, son of Lennoria Cannon and Willie Williams, was born May 17, 1989 in Lexington County, South Carolina. On Monday, May 7, 2018 at Palmetto Health Richland Hospital in Columbia, South Carolina, he answered the call and went to his heavenly home. Matt was educated in the public schools of Lexington County District 3 and graduated from Lexington High School of Technologies. 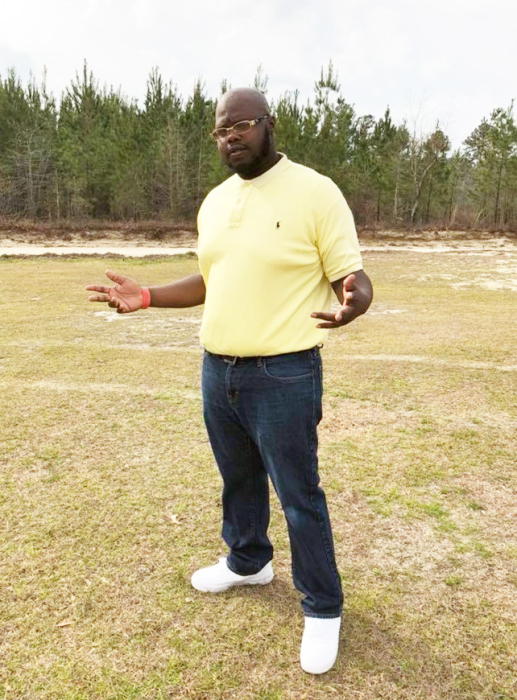 At an early age, he joined Tabernacle Baptist Church, Batesburg-Leesville, South Carolina. He served as Pastor’s armor-bearer, a Jr. Trustee, a member of the choir and Men of Faith. He loved his church dearly. Matt was a football coach and basketball coach for the little league and recreation center. He loved mentoring the youth. Those left to cherish his memory include: his mother – Lennoria Cannon and father & step-mother – Willie & Arlene Williams; a daughter – Destiny Cannon; sisters – Courtney Cannon (Jimmy), reared in the home – Geniva Burgess, Stacey Brown, Sabrina (Travis) Howell, Nijeria Harris, Jasmine Wilson and Jemekia Wilson; brothers – Pervis Burgess and David Gaskins; grandmother – Frances Hendrix; uncles – Michael (Lisa) Williams, Benjamin (Shawanda) Cannon, Jimmie Williams, James (Lisa) Hendrix and Gary (Teresa) Hendrix; aunts – Vera Quattlebaum, Rebecca Hendrix, Mary Hendrix, Lila Hendrix; honorary mother – Elaine Wilson; a host of nieces, nephews, cousins raised as sisters and brothers and many sorrowing friends who will miss him dearly.